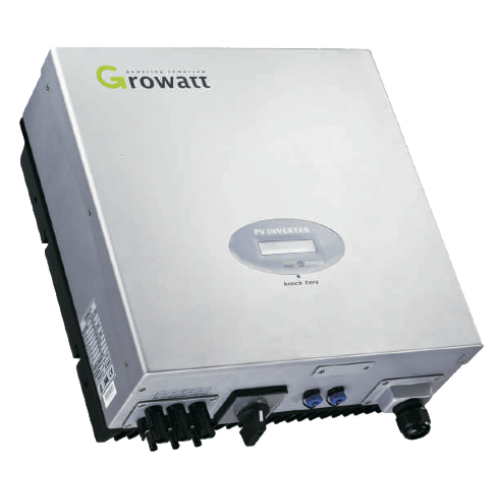 The Growatt 2000S - mini is the small version of the 2000TL. This inverter has a wide voltage input range, and is ideally suited to 8x 250W panels. At this price, it makes a handy additional inverter for that extra roof space on an installation, or a great option for smaller arrays on new builds. We are impressed with the quality of customer service and the excellent value that Growatt offer.